Gates & Gate Openers – KTM Door Control – the best garage door products and service available in the Houston area. Here is your guide to our line of gate and gate openers. 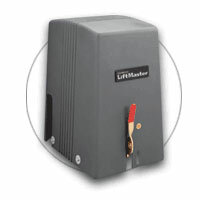 Gates, gate openers, and door opener sales are a particular specialty of K.T.M. Door Control. We specialize in the sales and service of gate openers from numerous manufacturers including Elite, LiftMaster, Ramset, GTO, Sentex, Apollo, Edko, Osco, Door King, and FAAC. For more information on any of these products contact a K.T.M. Door Control representative at 281-440-9493 or by email at ktmdoorsales@aol.com.